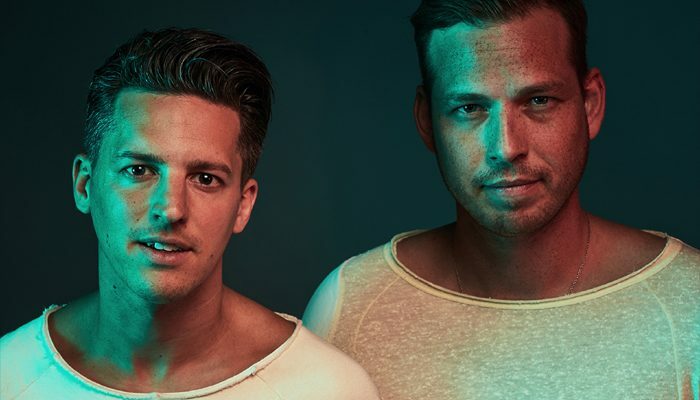 Tim Benjamin Smulders and Jurre van Doeselaar, of the electronic dance music duo Firebeatz, are making their way to Houston on Saturday, August 4 to perform at Clé. Presented by Disco Donnie and The Clé Group, Firebeatz are sure to bring their Dutch house sound to 2301 Main Street with transatlantic fierceness. Tickets are on sale for $10, and you can visit clehouston.com for details.